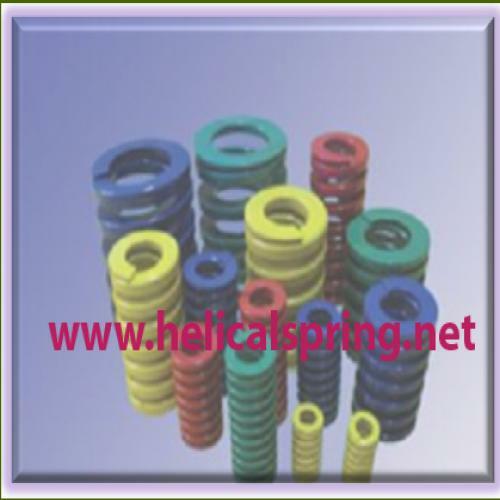 Being one of the most distinguished names in the springs industry, we are highly engaged in manufacturing a huge array of Industrial Die Springs for our diverse patrons. These coil die springs are widely used in various applications such as moulds, press tools, die-casting and pressure. 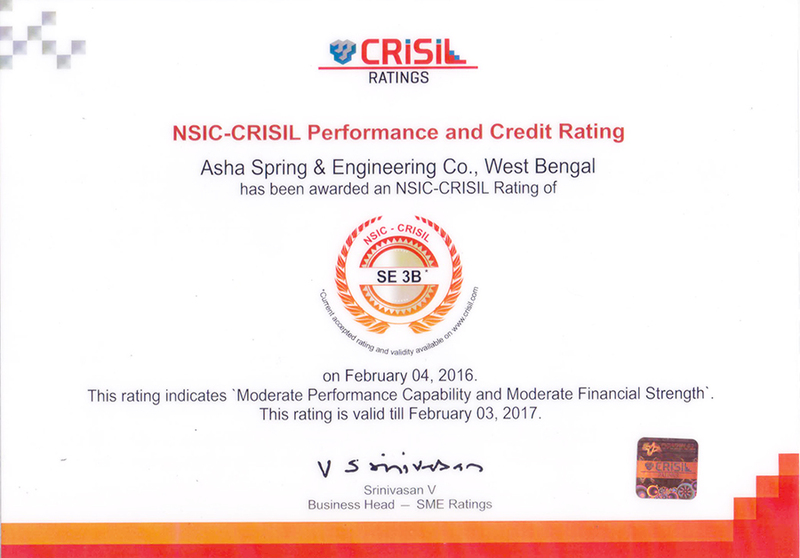 ASHA offered Industrial Die Springs are well acknowledged in the market for their significant features such as rugged design, abrasion & corrosion resistance and high durability.